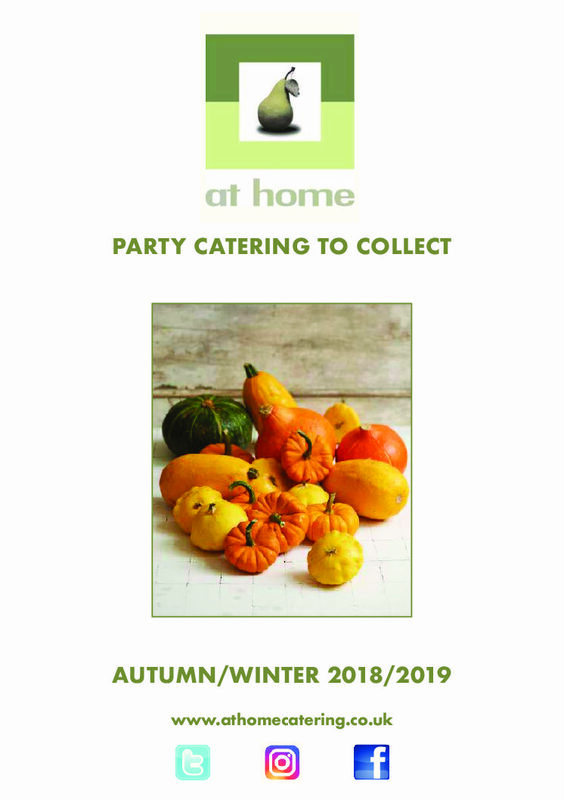 Our Delicatessen Food store has a menu full of delicious ideas for buffet food catering, finger food and canapé catering, office catering and general day to day items including our lunchtime trade of overly stuffed sandwiches. We change the menu every six months to ensure that ingredients used are at their best and also to offer variety to our clients who order weekly from us. With over fifty ‘dishes of the day’ from Chicken and vegetable pot pie to Cassoulet on offer, our clients are never stuck for something to serve at dinner time if they have popped into our specialty food store. Catering at home doesn’t come much easier than this!